Machiavelli is the Father of Realpolitik. A politician and a writer, he wrote his masterpieces The Prince and Discourses on Livy in 16th Century AD. These writings, banned till early 18th century for their controversial and devious content, are now considered the Bible of Realpolitik. 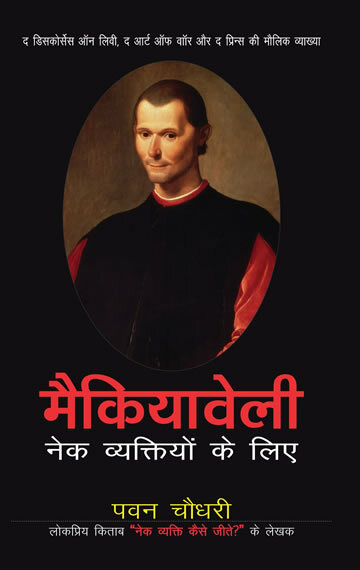 Clearly in the world today more politicians are considered Machiavellian than Gandhian, and although we may admire Gandhi more than Machiavelli, the world does often seem to comport to Machiavelli’s expectations. Pavan Choudary explores how, Machiavelli – reviled down the years for promoting deviousness – has actually made an invaluable contribution in enhancing our understanding of evil. This understanding can help the principled person win.